Welcome to Mountain Made, Australian sheep wool hybrid insulation. 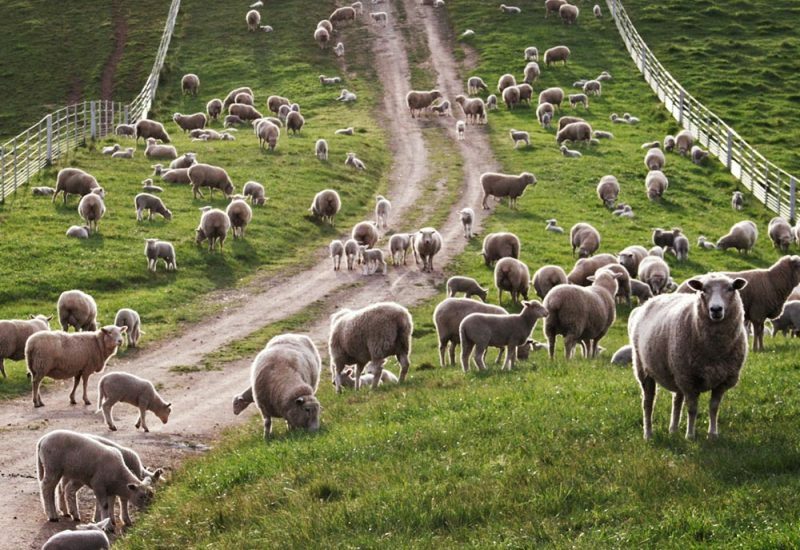 After more than 20 years of development, sheep wool insulation technology has evolved to it’s optimum level of performance and sustainability. The wool content is a by product of local woolen carpet manufacture. Waste that was otherwise destined for landfill. This recycled and precious resource is mixed with the optimal minimum percentage of synthetic fibres to ensure bond, loft and longterm performance. Unlike our dense pack cellulose, wool hybrid insulation is available in batts and rolls and suitable for all wall, floor and ceiling applications.